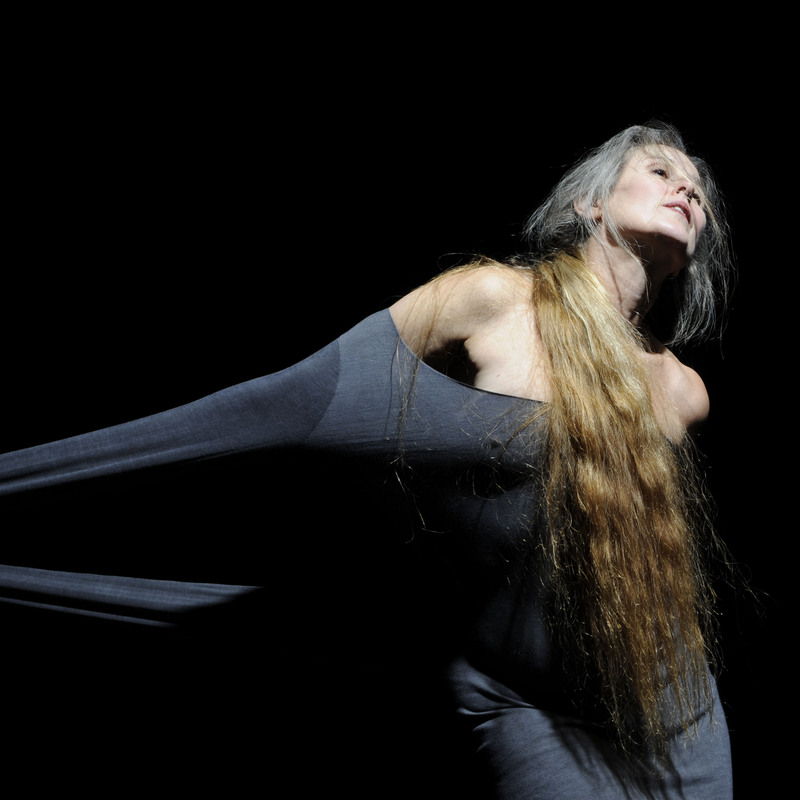 The Duke Dance Program is excited to host Margie Gillis, Canadian choreographer, performer and teacher, for a week-long residency. Her time at Duke will include lecture demonstrations, visiting classes, and offering a workshop on "Reclaiming the Body" for assault and trauma victims. Her biography, full list of events, and more information can be found at danceprogram.duke.edu/margie-gillis.